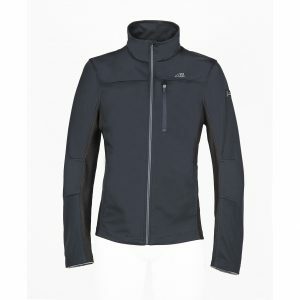 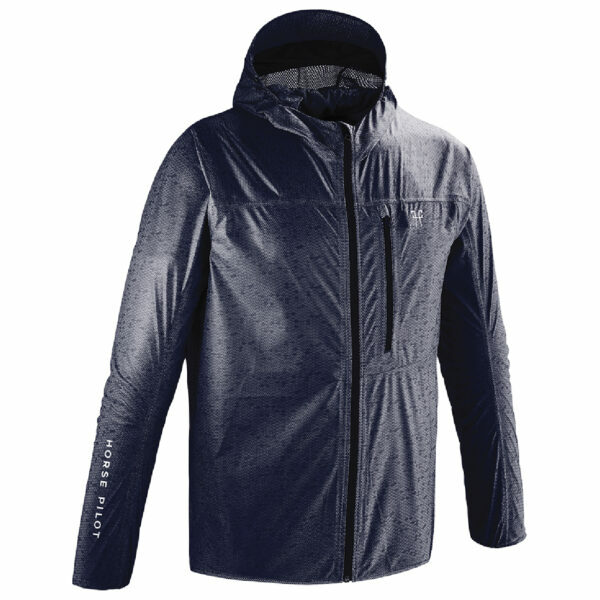 The Rain Free jacket is ultra-lightweight and cut in a breathable, bi stretch fabric. 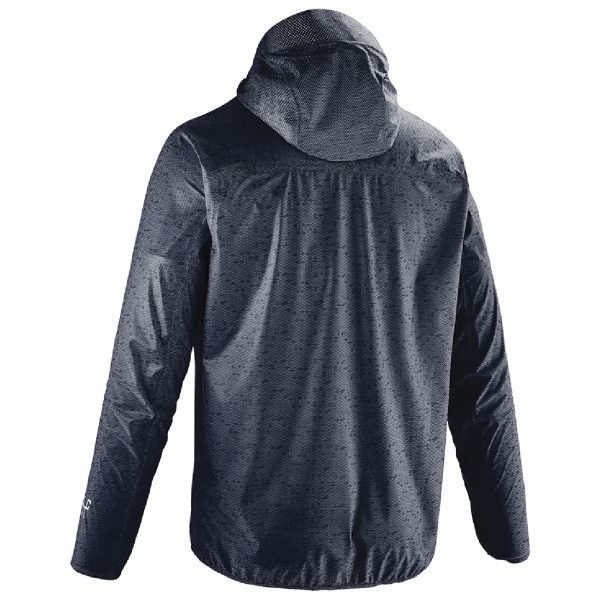 The Rain Free jacket is fully waterproof, including a waterproof zip and can be folded into a small pocket equipped with a carabiner, so you can carry it easily and unfold it in case of rain. 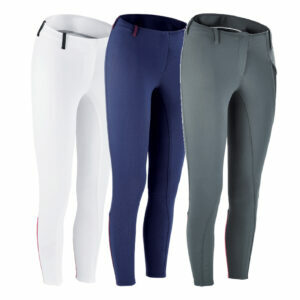 Perfect for your stables, it ensures you stay dry between the stalls, the ring and the paddocks. 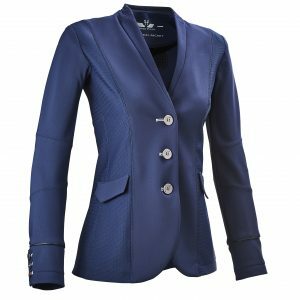 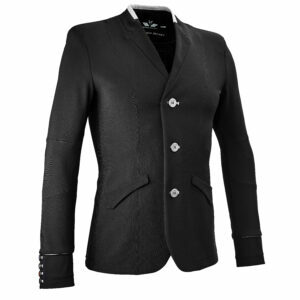 For competition, put it over your show jacket if ever the rain invites itself on your round!